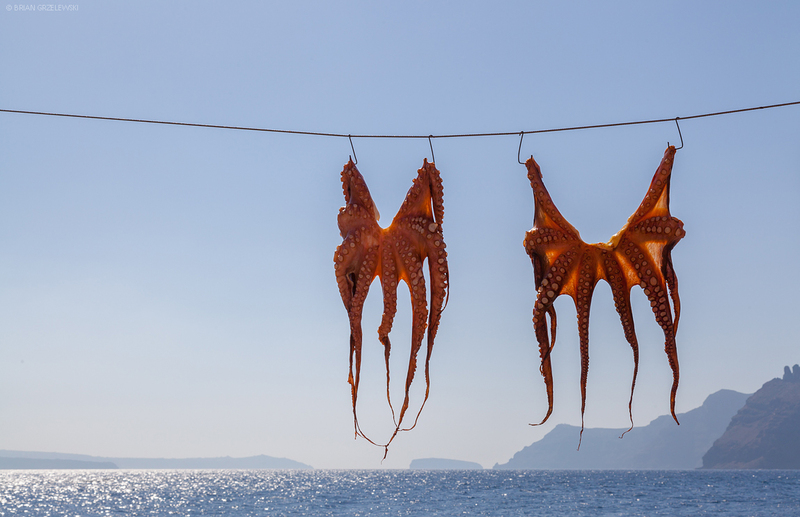 At a restaurant in Santorini, Greece, they had octopus available. It was fascinating but, not appetizing. Another cafe had an octopus in a tank. The live one was very cool to watch. This entry was posted in Greece by Brian. Bookmark the permalink.